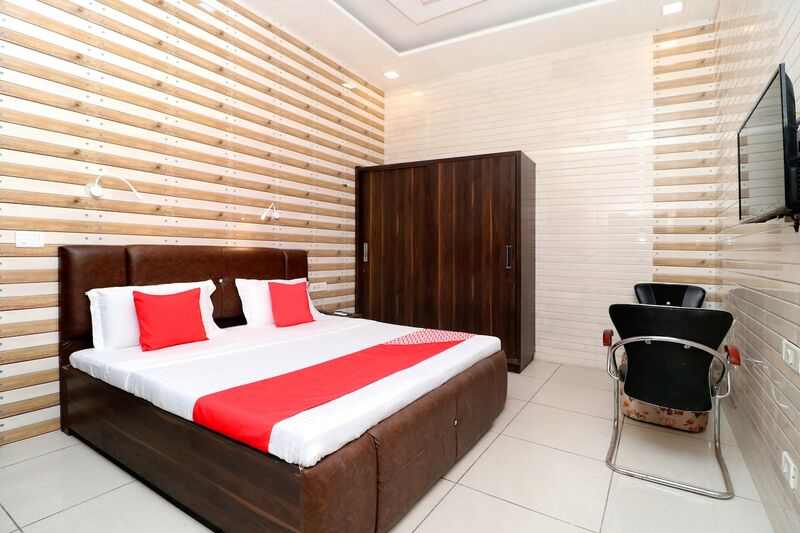 If a place with a cool and comfortable vibe is what suits you on your trip then Hotel Max is just the place to be at. The rooms are bright and cosy. The hotel offers fine amenities for their guests who can be assured to enjoy their stay at the hotel. Free Wi-Fi ensures uninterrupted web browsing. The presence of CCTV cameras in the premises ensures safety of your stay. Explore the city during the day with places like DLF Galleria, V Mart and Chintapurni Mandir only a few minute drive away from the hotel. A number of eateries around the hotel like Subway, Chef Bite offer plenty for the foodholics to enjoy.